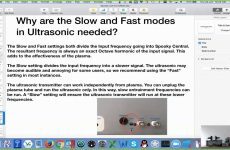 Why Are the Slow and Fast Modes in Ultrasonic Needed? 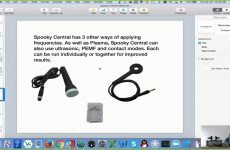 Is the Ultrasonic Transmitter Highly Localized? Is It Ok to Hold the Ultrasonic Transducer Against the Skin for a Long Time? 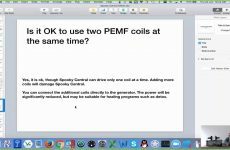 Can I Use Two PEMF Coils at the Same Time? 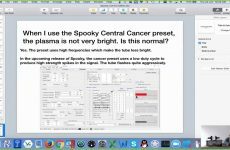 When I Use the Spooky Central Cancer Preset, the Plasma Is Not Very Bright. Is This Normal? 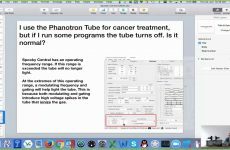 I Use the Phanotron Tube for Cancer Treatment. Why the Tube Turns off When I Run Some Programs? 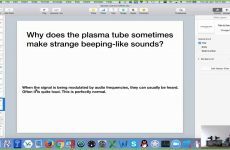 Why Does the Plasma Tube Sometimes Make Strange Beeping Like Sounds? 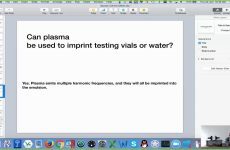 Can Plasma Be Used to Imprint Testing Vials or Water? 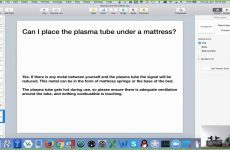 Can I Place the Plasma Tube Under a Mattress? 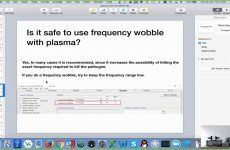 Is It Safe to Use Frequency Wobble with Plasma? 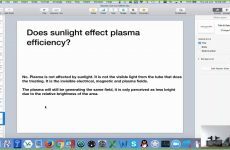 Does Sunlight Effect Plasma Efficiency? 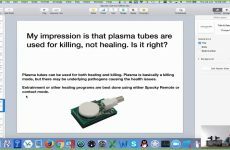 My Impression Is That Plasma Tubes Are Used for Killing, Not Healing. Is It Right?